Peer to Peer Network is a very common thing for many years. Many organizations are using this system from many years for the comfort of running their organizations. In the modern age peer to peer definition has been changes. Moreover, it is expand it’s use dramatically. Personal PCs connected each other. So, here we go with the details of peer to peer network with the modern world. Peer to peer network refers to more than two PCs, where they have access to files and devices without any separate server computer. But, after the creation of Blockchain and Blockchain technologies, peer to peer network has changed its’ definition anyway. Now, to trade online with cryptocurrencies, like- Bitcoin, Altcoin, Ethereum or others cryptos, people are getting into one place. As a result, many computers throughout the world are connecting into one place. And that place is Blockchain. 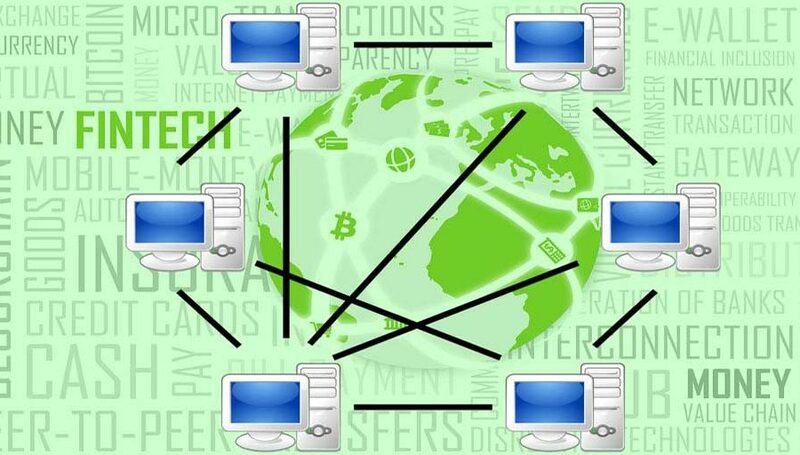 Generally, to make peer to peer transactions, peer to peer network plays a key role. Without peer to peer network peer to peer transaction is not possible. In the world of cryptocurrency, sometimes this is called decentralized networks, where you can make decentralized exchanges. As you know there is no central server in peer to peer network. This peer to peer transactions are made without any central server. Therefore, there is no central server for cryptocurrencies. There is only one public ledger, and it Blockchain. What is peer to peer transaction? It really is a very early topic. I will describe here a little. Moreover, you can read all about it in following links of peer to peer transaction. Generally, peer to peer transaction refers to electronic money transfer from one person to another via peer to peer network using peer to peer applications. Additionally, you need to know that, peer to peer (P2P) transaction or payment can be sent via home computer or mobile devices using or access to the internet. Read here more about peer to peer transaction. What is peer to peer application? Peer to peer transaction can be made, peer to peer network connects user to user. So, what is peer to peer (P2P) application? It is simple to know if you have ever noticed. So, here we go. Obviously, P2P application is the medium of using P2P payments and networks. For example- DApps, Metamask, Filecoin etc. For example, if you want to use a server or a site online. Then, you must have an internet access. Secondly, you must have a website to visit. But, what it requires is a browser. You cannot visit the site you desire without a browser. Finally, we came to know that, every cryptocurrency platforms are running in a peer to peer networks. However, every device are connect by each another. Therefore, it has removed the activity of third-party. Users are transferring their funds directly in the method of peer to peer transactions. Subsequently, now it’s your time to make your platform or invest in these platforms. Be sure that, you never need any third party to make your transaction. You are your hero here. You can make the change of your own.